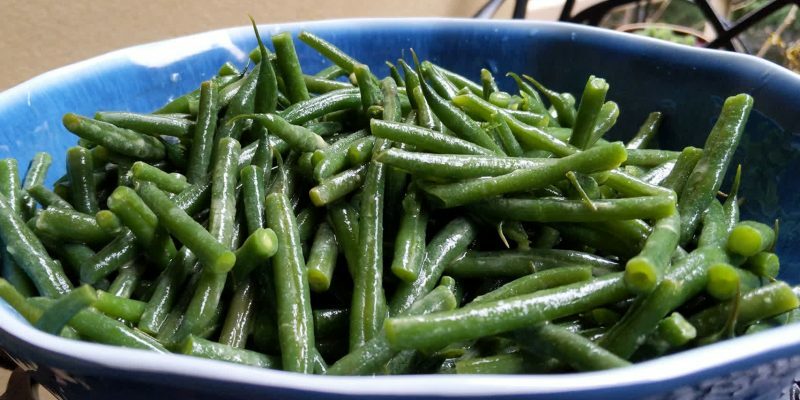 This simple green beans salad is my Dad’s recipe. It is exceedingly simple and perfect at the same time, and uses a French lemon and mustard dressing. 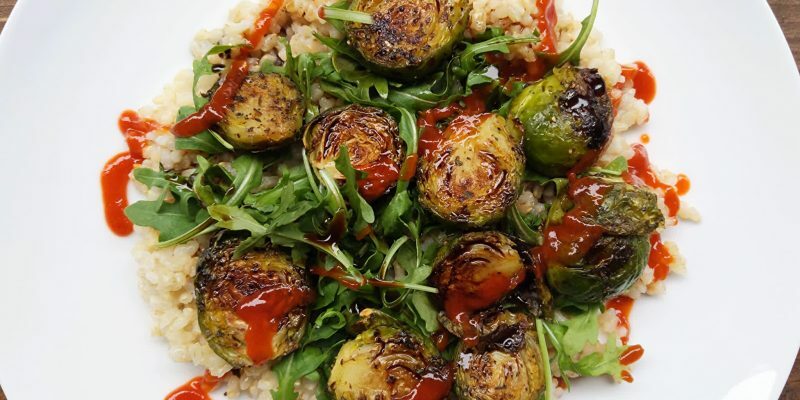 This spicy Brussels sprouts on bed of arugula and brown rice is seasoned with balsamic vinegar, ground pepper, herbs, hot sauce and no oil. 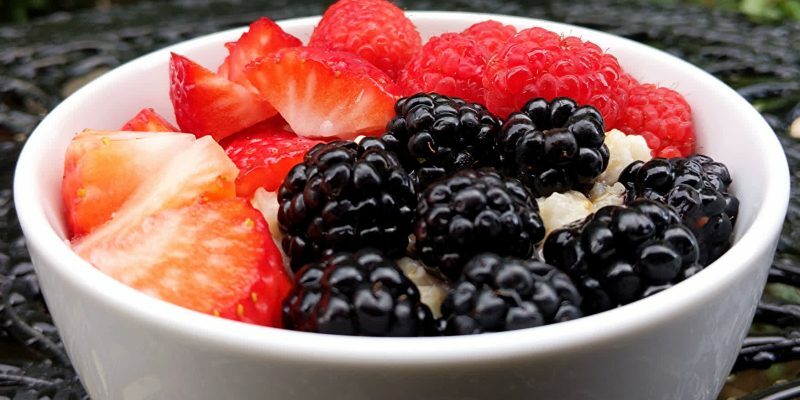 This oatmeal and berries bowl in lemon juice recipe provides a warm and quick breakfast full of vitamins, using strawberries, blackberries, and raspberries. 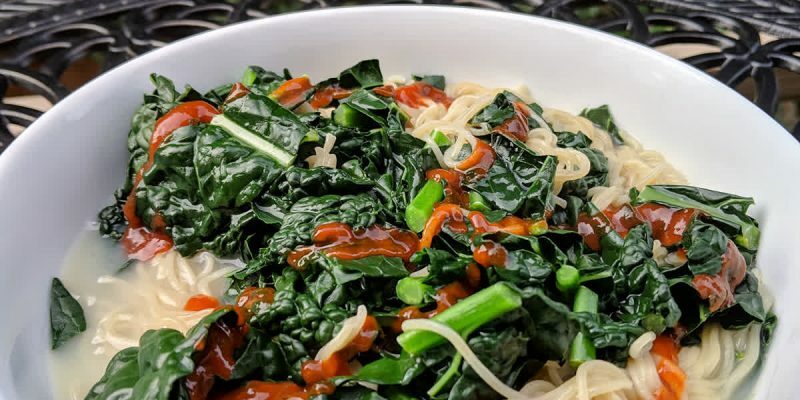 This spicy kale on rice ramen noodles takes less than 10 minutes to make, using lemon juice and sriracha hot sauce. Gluten-free, oil-free and tasty. 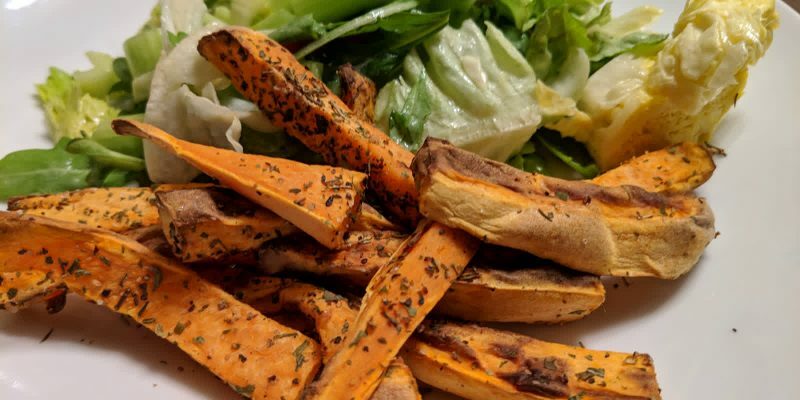 These oil-free sweet potato fries baked in air fryer make a quick appetizer dish, coated with flavors of ground pepper and herbes de Provence. 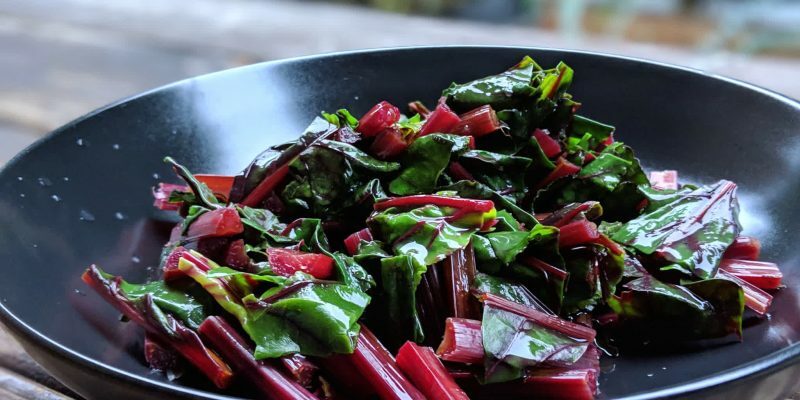 This no-oil beet greens salad offers a wonderful way to utilize more than roots and maximize nutrient diversity. We made it with a lemon mustard dressing.